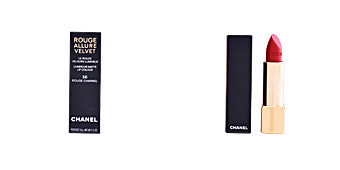 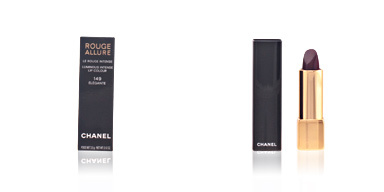 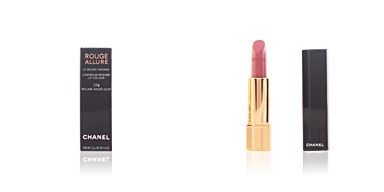 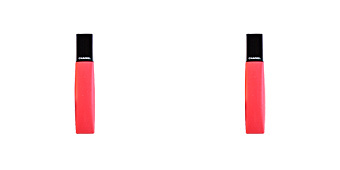 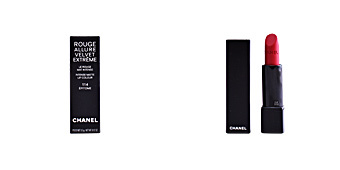 Chanel ROUGE ALLURE INK is a liquid lip for an intense and luminous matte color. 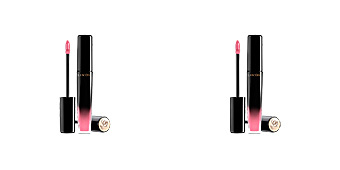 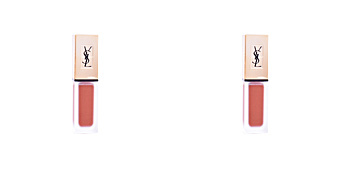 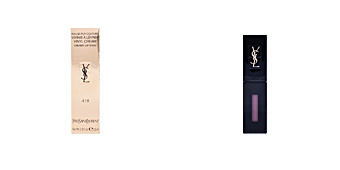 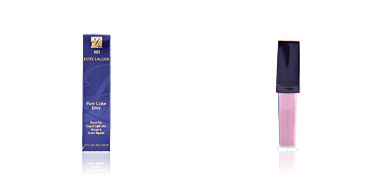 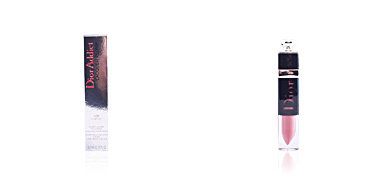 It contains an ink with ultra-fine pigments but high density for a pigmented and intense finish. 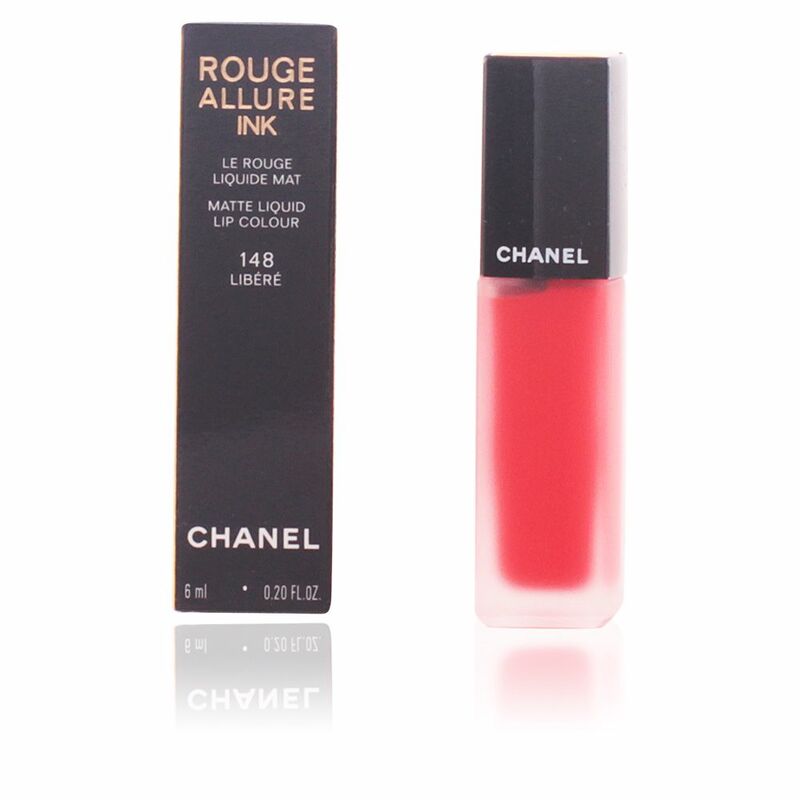 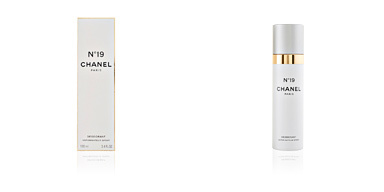 Its texture fuses in an instannedt with the lips, leaving a silky result but with a duration of up to 8 hours. 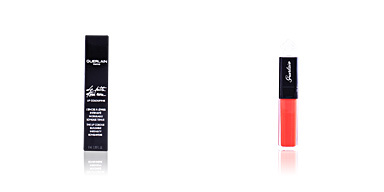 It contains natural waxes, jojoba oil and active ingredients as sapan wood, matcha green tea, sweet almond oil and vitamin E.